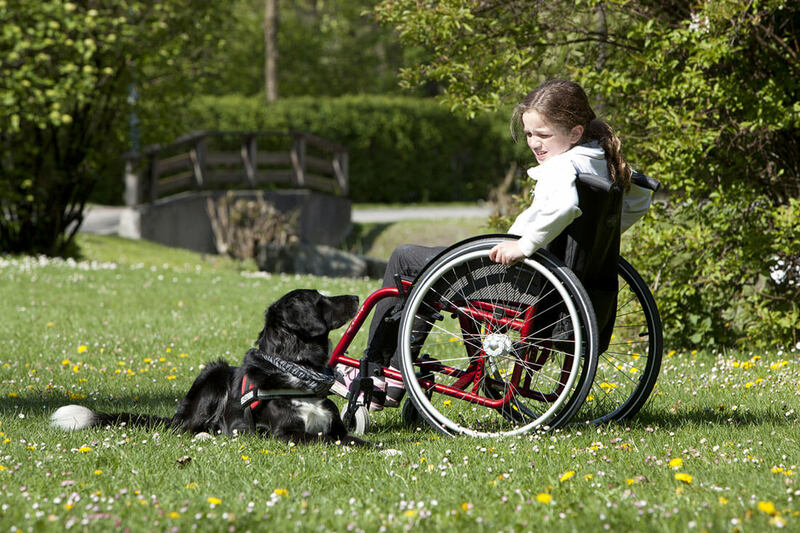 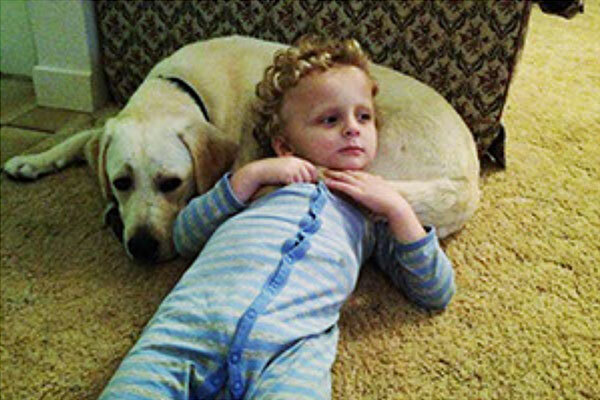 Smart Pups Mobility Assistance Dogs give children independence, companionship and support. 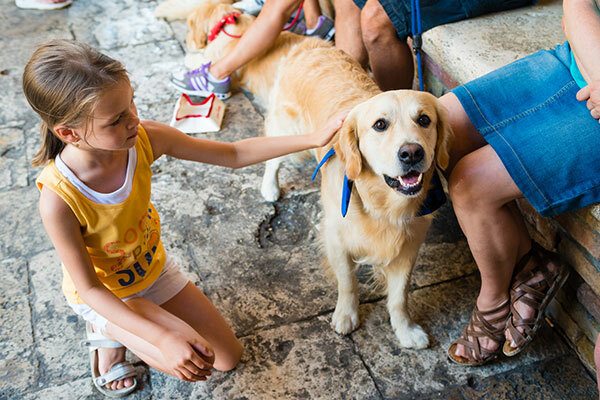 Having a loving Mobility Assistance Dog as a companion can help reduce a child’s anxiety levels and feelings of isolation, as well as boost self-esteem. 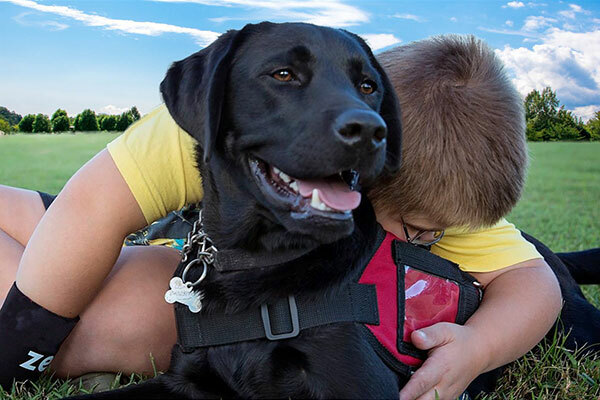 Smart Pups Mobility Assistance Dogs are also taught to comfort their child companion if they are in emotional distress or are just in need of affection. 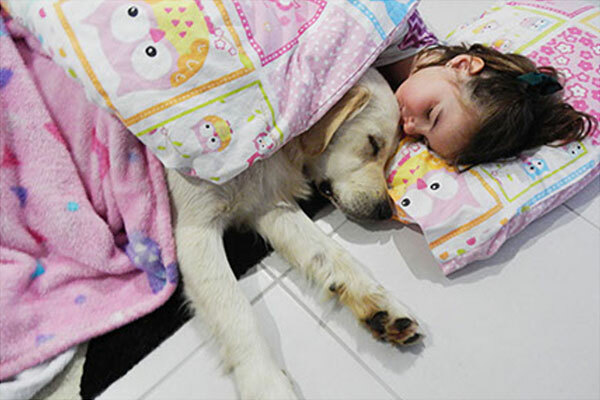 A Smart Pups Mobility Assistance Dog will become a child’s loving best friend to share their life and help them connect with their world.